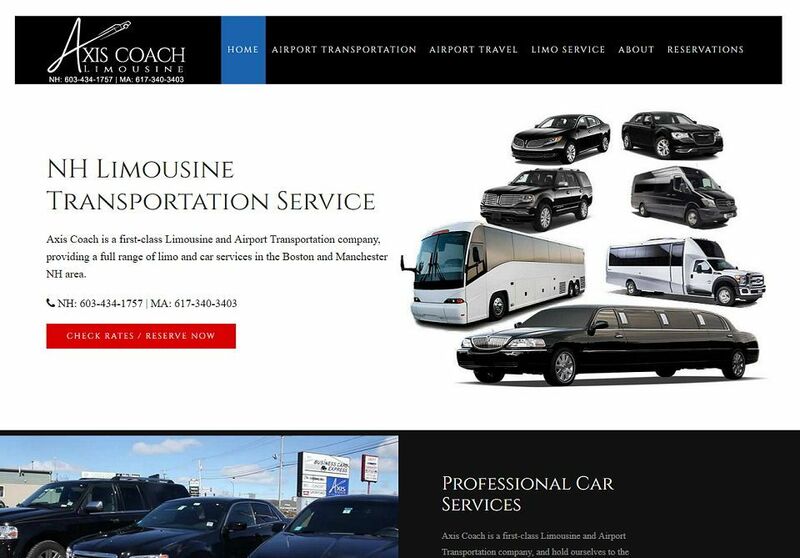 Axis Coach and Limousine Service came to us with an outdated, static website, wanting to transpose it to a CMS. We imported all pages and added many new features, including advanced SEO to keep him at the top of Google. Thanks Paul! TemperSMall came to us with an incomplete Wordpress website that needed updating, SEO and a new look. Our content writers, graphic designers and SEO experts got to work and created a website they can be proud of! Animal Medical Hospital of St Pete FL needed a new website to be able to post information about common pet problems, treatments and recommendations - making them the most informative veterinary websites in their area! In 2016, we created a new design for them, based on a design by their graphic designer Josh, which we transposed into CSS3. 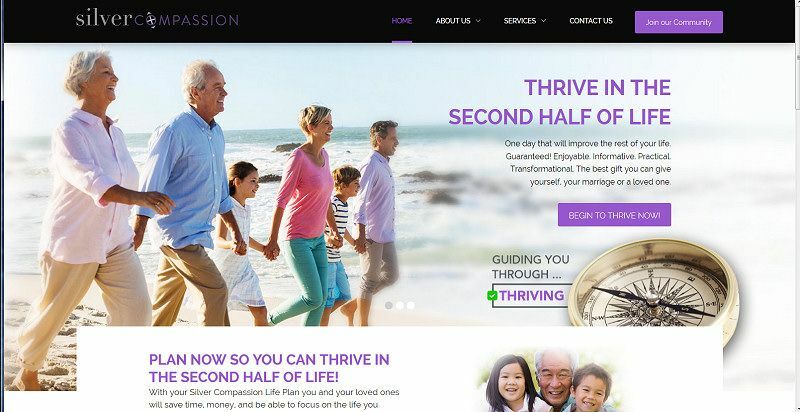 Silver Compassion needed a new look, created from a PSD design from their talented graphic designer. CMS web design with advanced CSS3 and HTML5, SEO and custom typography make this site stand out from their competitors. Signet6 is a Worldwide Network Solutions provider and VoIP for businesses that need large networks, call centers or other Enterprise I.T. needs. Rock needed a new website that really allowed his artists to show off their work. Now, their artists can just post an image on their cellphone and it instantly populates in the Artists' gallery. You don't get cooler than that! 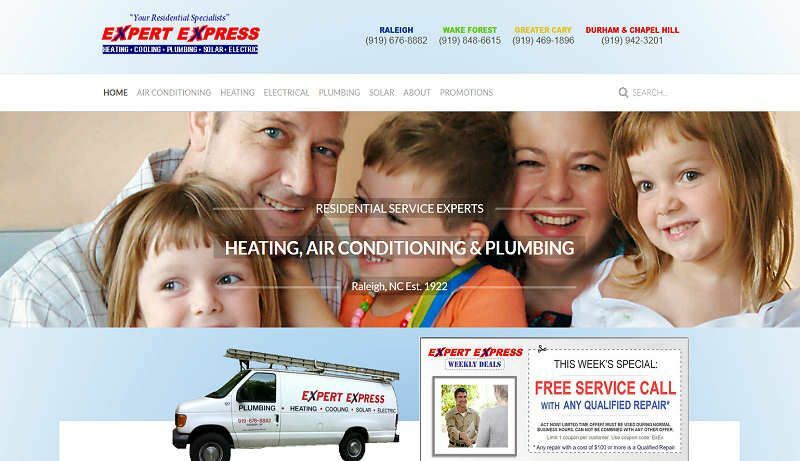 Expert Express plumbing heating and cooling has been in business since 1922 and has served the Raleigh Triangle with distinction. Erica's Closet is a Amigurumi Crocheted Doll company that hand-makes their dolls for kids of all ages. This website included a Virtumart E-Commerce solution, SEO, and specialized web development to make the cart as simple and fast as possible. Shore to Shore Cleaning is a new company owned by Trig's Niece in Long Island, NY. 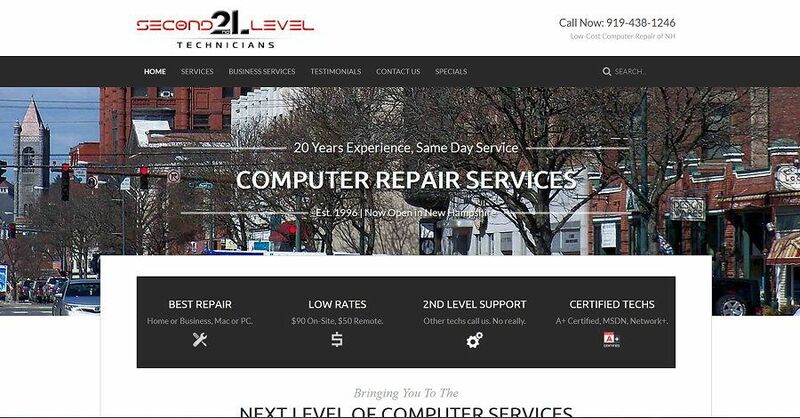 This project included CMS web design and SEO, as well as local listing services every new business needs.